Written by Ben Casey. Media by Bekah Dothager. ‘Tis the season once again folks! It is the time of year to go sledding, build snow forts, have snowball fights and sing carols door to door to help spread some cheer. It is also that time of year where after all the playing is done, I enjoy curling into a ball (draped in an oversized sweater) to sip cocoa while humming my favorite Christmas tunes. Speaking of Christmas music, if you’re like me, you can’t get enough of it! So, here’s a list of a few of my absolute favorite Christmas albums of all time! 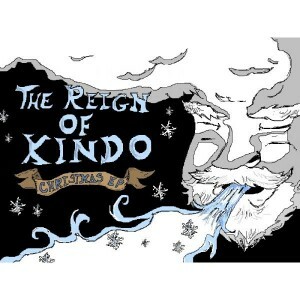 The jazz-rock band The Reign of Kindo gives a silky smooth Christmas EP with some very great, distinct vocal performances. The band’s slightly upbeat rendition of “White Christmas” gives the drab tune new life and makes the album great for both listening to or background music while wrapping presents. Though short, containing only 6 tracks, the band delivers a killer album. 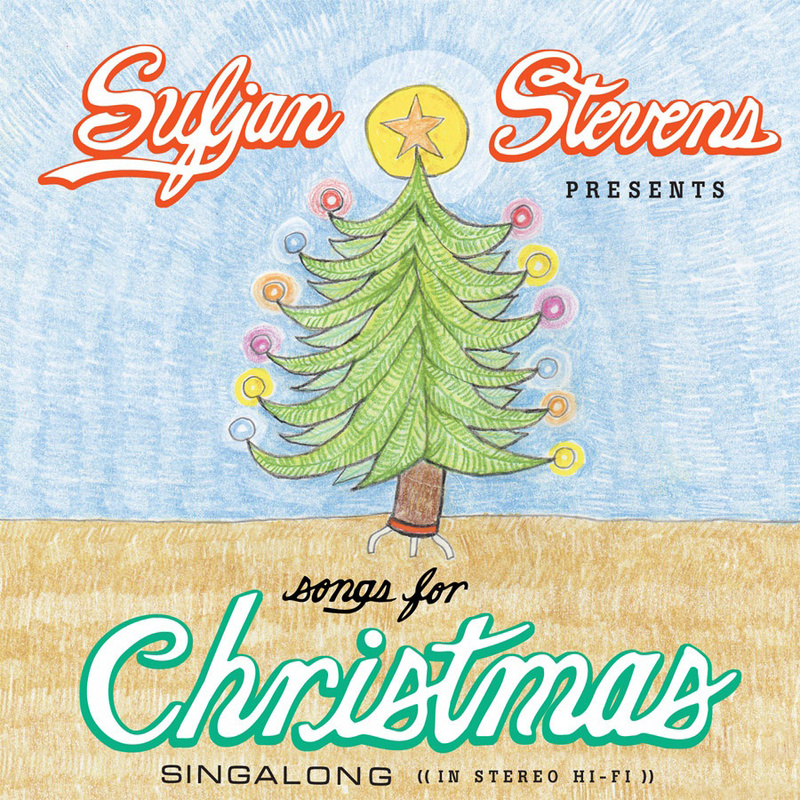 Famed singer-songwriter Sufjan Stevens has been recording Christmas EPs yearly since 2001. In 2006, all these EPs were released with his album “Songs for Christmas” containing just over 40 tracks! Sufjan takes a laid-back approach to most carols he covers, using the eclectic instrumentation of guitars, banjos, synths, woodwinds, and the brass he is famous for. This album is a real steal with 42 songs for just $10! It is definitely something you want to have this holiday season. 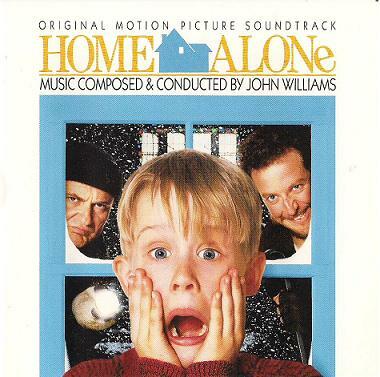 Possibly my favorite Christmas movie and without a doubt my favorite Christmas soundtrack, Home Alone brings together some amazing John Williams pieces with classic Christmas tunes like “Jingle Bell Rock” and The Drifters’ rendition of “White Christmas”. The album integrates Christmas classics with newer songs which makes listening far from stale. 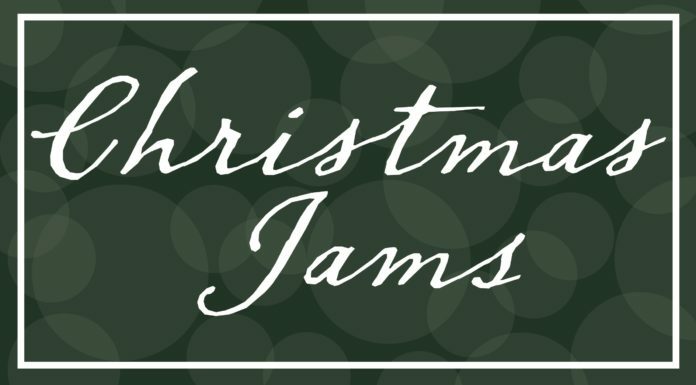 These are the songs you want at your Christmas party. 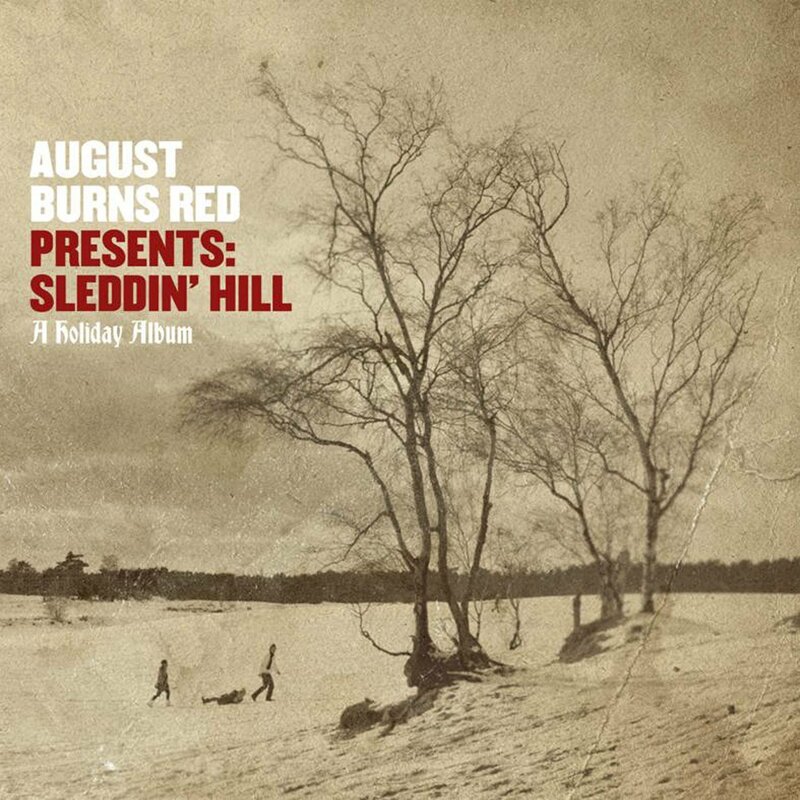 A metalcore band might seem a strange choice for my second favorite Christmas album, but August Burns Red are a couple of amazing musicians and they do Christmas Carol covers justice and make original songs that anyone could hum along to. The album is mostly instrumental, an exception being “Rudolph the Red-nosed Reindeer” which has some pop-punk styled gang vocals on it. If you’re looking to turn the volume of your Christmas up, these guys are the best choice! This album is what Christmas is about for me. I remember the smooth piano of the instrumental “Christmas Time is Here” bleeding into the background as my family and I decorated the tree. 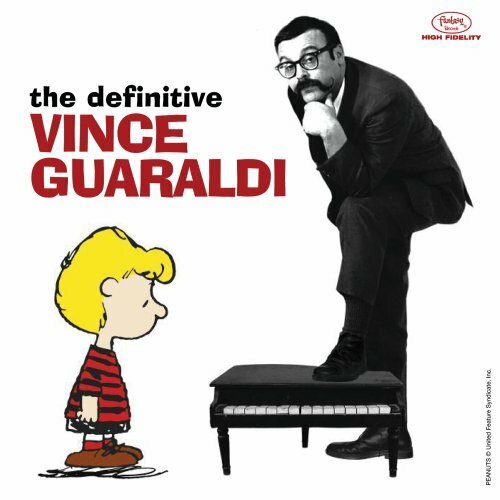 The album showcases the talent of Vince Guaraldi and his band while feeling so completely and purposefully festive. This is the album that really sparked my interest in jazz as well. Vince plays tunes which are both inventive and easily accessible to the listener. I simply cannot recommend this album enough. It really is the pinnacle of Christmas music for me. Christmas is a time to spend with family to celebrate our Savior’s birth. For all looking to give the celebration some background music or looking for some tunes to jam to this Christmas, hopefully, you’ll enjoy these albums just as much as I have! What’s your favorite Christmas song or album? Let us know in the comments and check out what some other students’ favorites are!